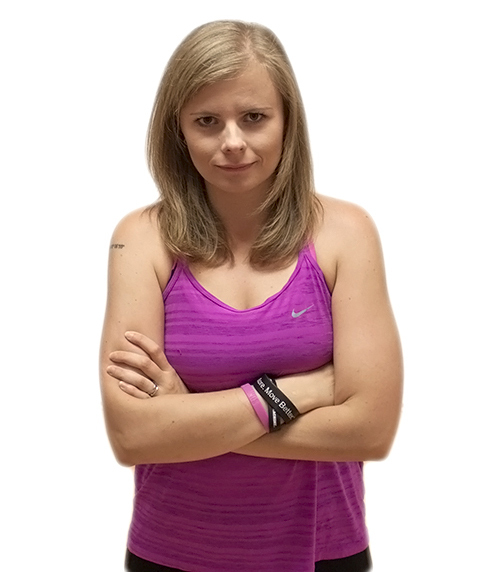 Home carnivore nutrition CARNIVORE DIEAT - Hype or not? You basically eat just an animal products: so basically meat and eggs. Some people are eating also cheese or drink a milk. Some will told you, that you should skip milk and cheese as well. It seems to be the ancestor's diet, which we eat for hundreds of thousands of years. Some claim that we was eating this way for billions of the years. In modern days Carnivore diet is used for healing autoimmune diseases. 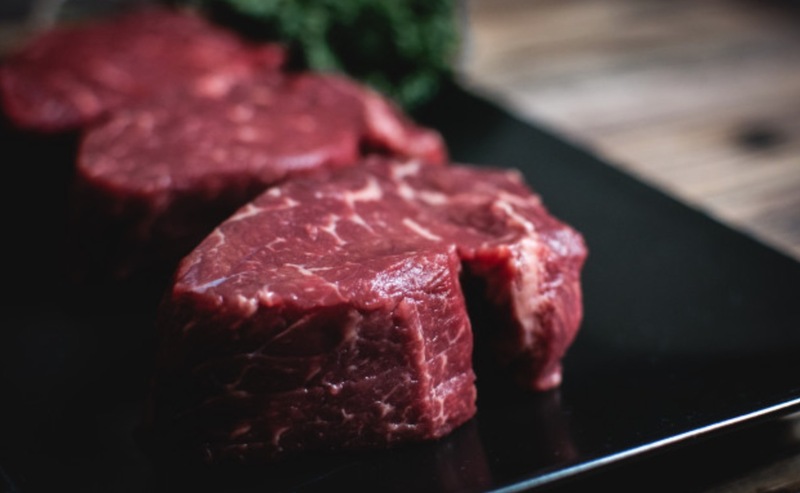 I tried Carnivore diet for one week. I ate just meat and eggs. No milk, no cheese, but I do not eat those anyway due to my milk intolerance. I ate mostly fatty part of the animals like pork belly or pork neck. But also enjoyed minced beef (I have to add tallow in order to stay in ketosis). And how I felt? Well to be honest - amazing! I had lots of the energy, didn't feel need for sleeping to many hours (as usually). My digestion works bette from second day. So seems to be great for my body, but question is - will I eat this way for the rest of my life? Definitely not. And the reason is, that I believe, that even our ancestors was not carnivore only. I believe that they eat mostly animals, but if they have an opportunity to eat some fruits or veggie, they would eat them. So mostly animals maybe, but definitely not only animals. Even on hot savannas people obtain some kind of starchy roots and so on. It's worth a try, if you feel your body is fighting with food you eat right now. There is only one study I found about Carnivore diet: http://www.jbc.org/content/87/3/651.full.pdf it was done in 1930 in New York and they did not found any problems. So do not worry to try if for a few days.